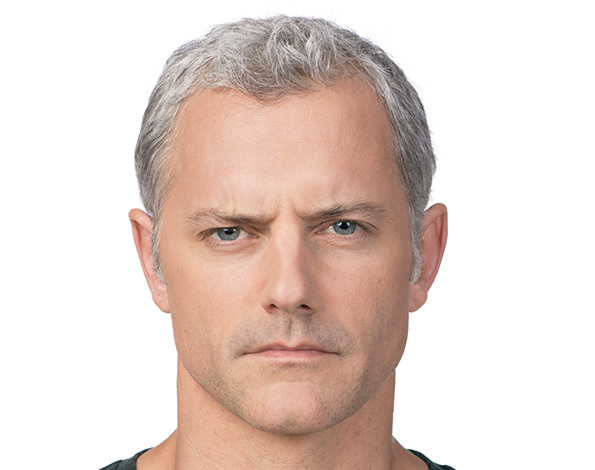 To combat the signs of aging and skin damage from exposure to the elements, male patients are turning to Botox® to help smooth out wrinkles, lines and creases, resulting in younger-looking skin and a cleaner, more streamlined appearance. 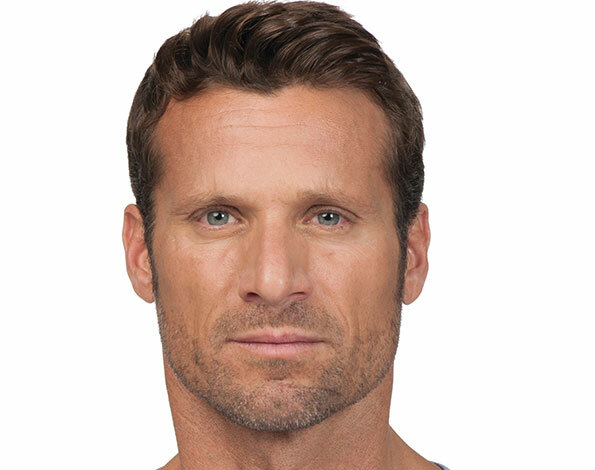 Board-certified Manhattan plastic surgeon and general surgeon Richard W. Swift, Jr., M.D., F.A.C.S., provides Botox® injections along with other surgical and non-surgical anti-aging treatments for men in Manhattan, New York, and the Tri-State area. Botox® is a neurotoxin injection treatment that eliminates lines, wrinkles, and creases around the mouth, nose, chin and forehead, as well as diminishing bands and sagging skin around the neck. 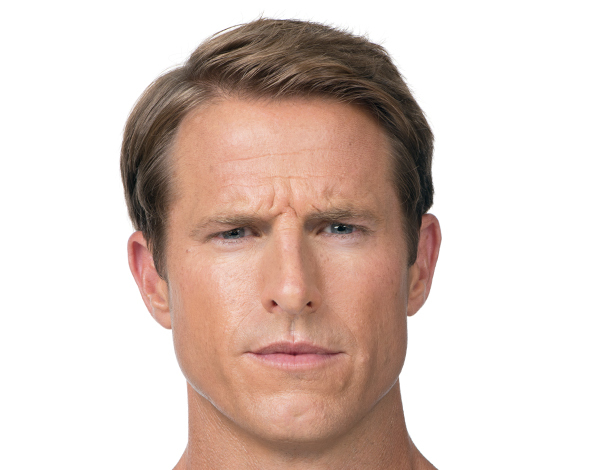 In men, Botox® helps restore contour and definition around the chin and jaw line that typically erodes with aging. The effects of a Botox® treatment normally last about three months and treatments are repeated every three to four months to maintain results. Restores a youthful appearance to the face and neck. 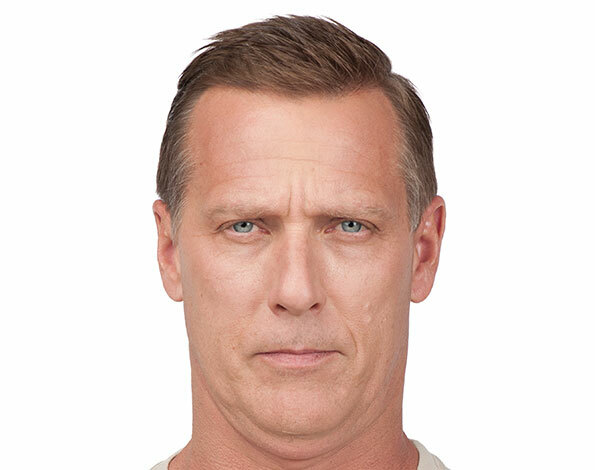 Diminishes lines and creases around the nose, mouth, chin, and forehead. Reduces the appearance of laugh lines at the corners of the eyes. Reduces frown lines at the corners of the mouth. Restores softer, smoother, younger-looking skin. Alleviates certain types of muscle spasms. 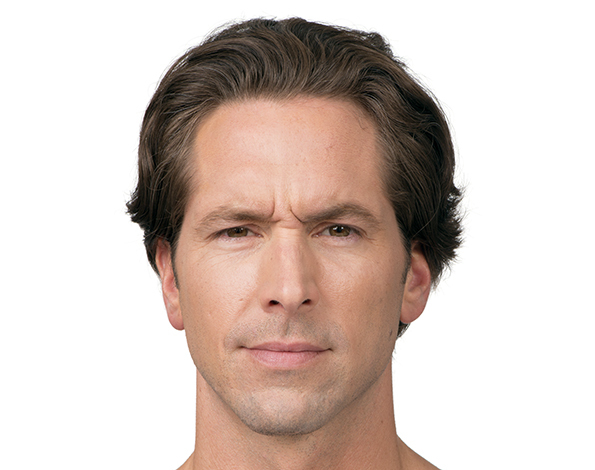 No special preparation is required prior to receiving Botox®, but you should inform Dr. Swift if you have recently received other injections, are taking any medications, or are suffering from any health condition. Botox® is an injected via a fine gauge needle. Multiple injections may be required for the best results, and different areas of the face and neck may be treated. Treatment usually takes under 60 minutes, and results last up to three months. Some patients experience mild, localized swelling, tenderness and possible bruising around the injection sites. These symptoms usually resolve themselves within one or two days. 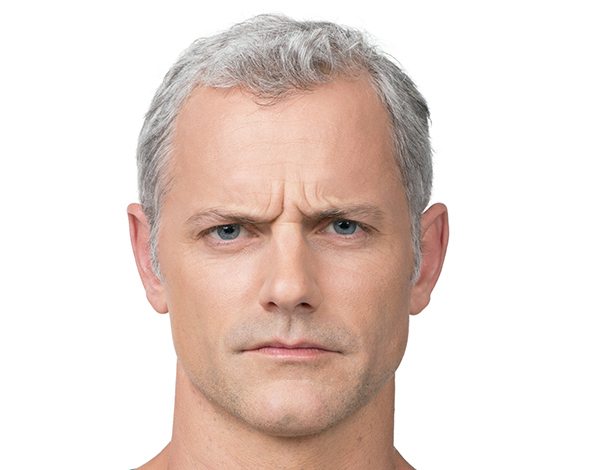 Is Botox® Treatment Right for Men? 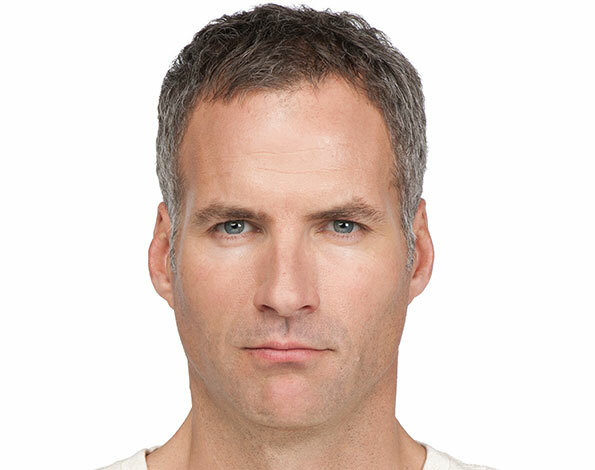 Botox® is an excellent solution for active men who don’t have either the time or interest in having cosmetic surgery. 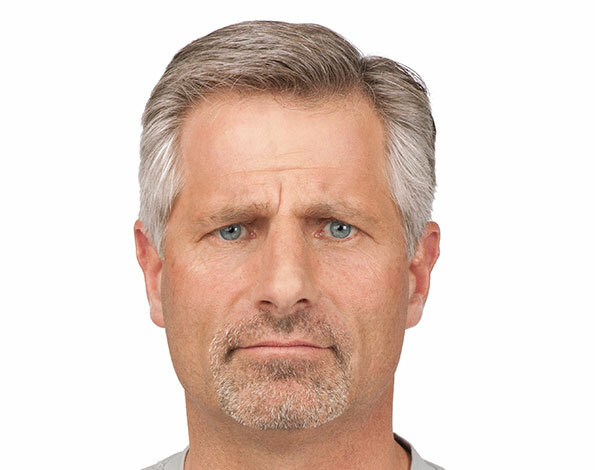 Botox® treatments diminish the appearance of lines and wrinkles, making men look younger, less tired, and more alert, which is extremely important in today’s tough job environment. 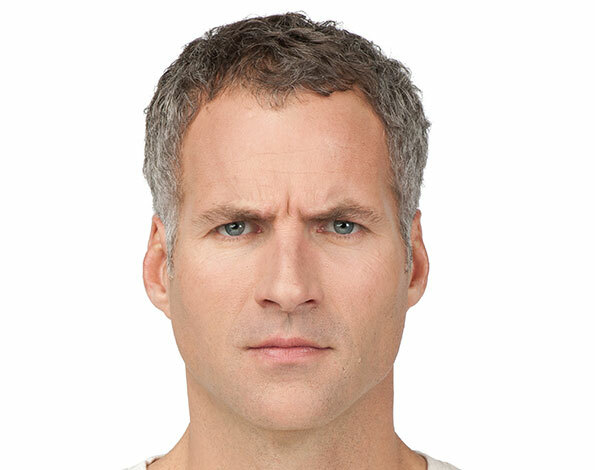 Why Men Choose Dr. Richard W. Swift for Botox® Treatment? Dr. Swift is an expert surgeon with extensive expertise in the administration of injectable dermal fillers to address the specific concerns of male patients. 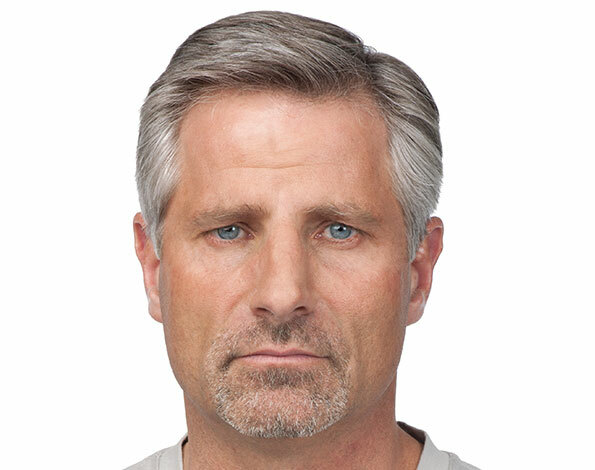 Dr. Swift’s knowledgeable experience helps him determine the precise products and injection sites that will best enhance a masculine facial structure. During your personal consultation with Dr. 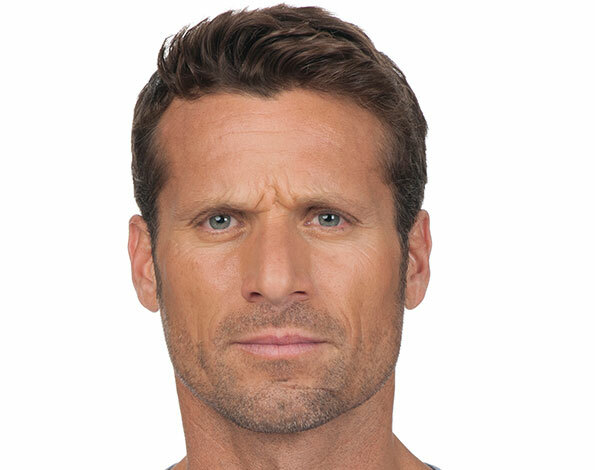 Swift, he will explain how Botox® works and what you can expect during and after treatment. Dr. 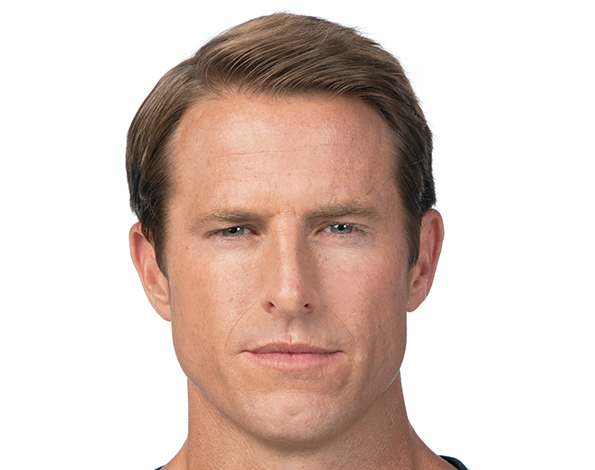 Swift will be happy to answer any questions that you may have about Botox®, as well as any of our other cosmetic services for male patients. How Much Does Botox® Treatment Cost? The cost of Botox® treatment depends on the number of injections used, and will vary from patient to patient. Once Dr. Swift recommends your personal treatment plan, we can estimate the precise cost of your Botox® treatments. Our office accepts payments by cash, personal checks, and credit cards, and offers easy financing options. 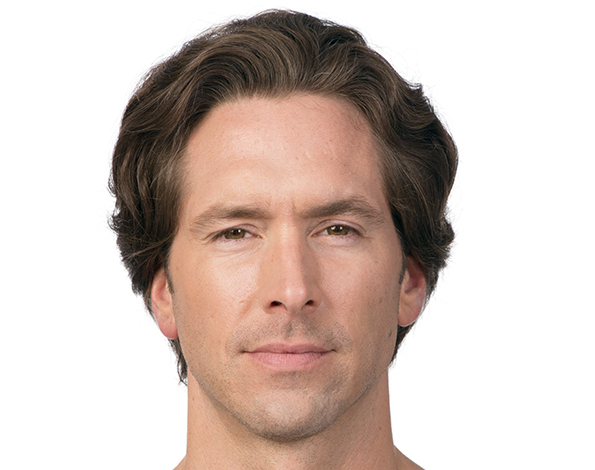 Dr. Richard W. Swift, a board-certified plastic surgeon and general surgeon, provides customized treatment plans for each of his male patients seeking anti-aging and skin rejuvenation treatments such as Botox® in Manhattan, New York, and the Tri-State area at his convenient Manhattan office. Contact our office today to book a personal consultation with Dr. Swift.